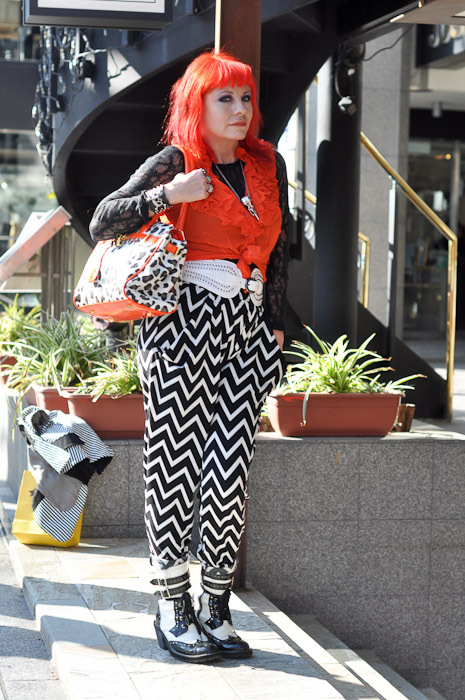 Back in March I was in Harajuku, having finally made it to Tokyo…and got street snapped!! 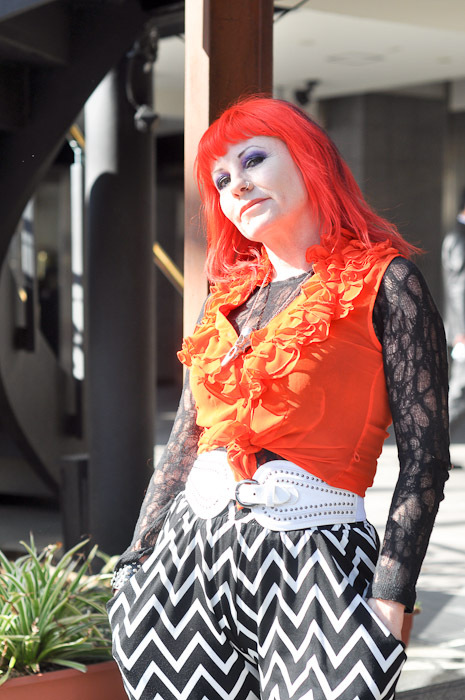 The website in question was Fashion Snap, which is one of my faves, and the link to my Fashion Snap pics is here. 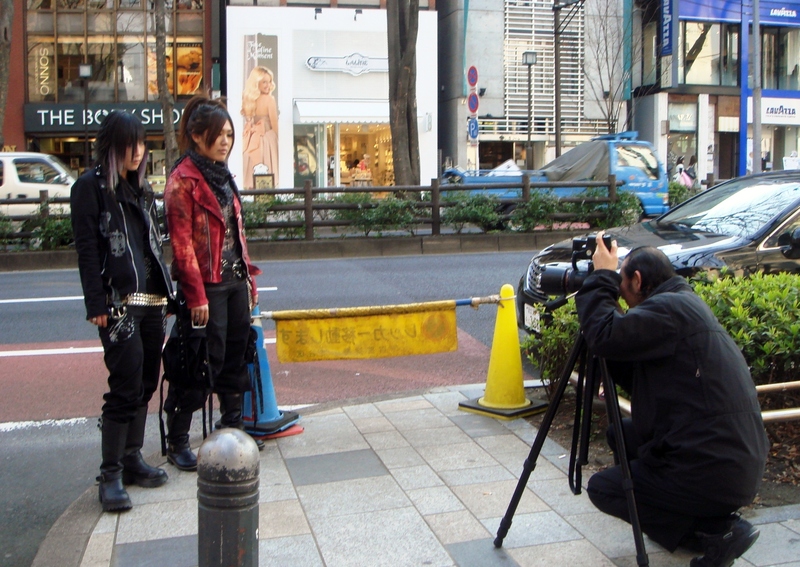 I got papped once before when with Hana of Finding Tokyo back in January, but never saw if it was published, as we forgot who it was who snapped us. This time I made sure I checked…but as luck would have it, my friends Rebecca and Samuel from Tokyo Telephone, who saw it before I did.